I would love to work with you. 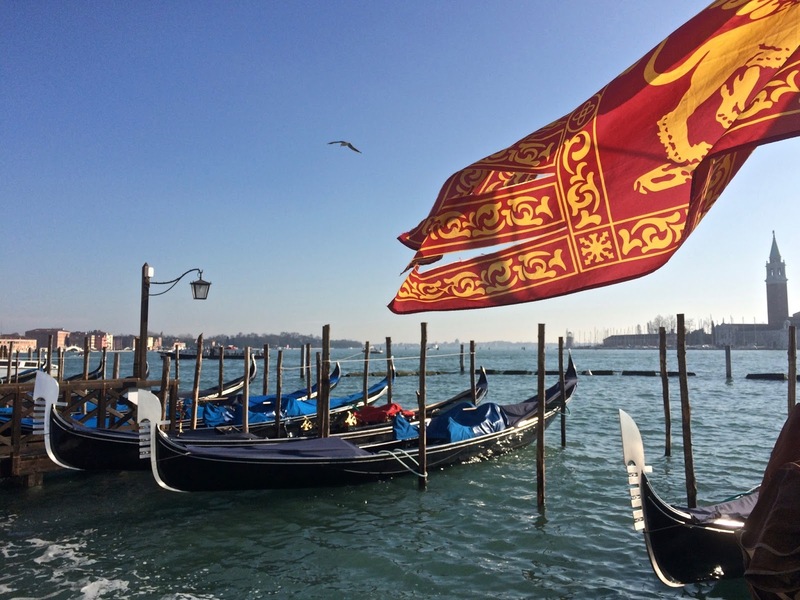 I have collaborated with the Tuscany Tourism Board and the Cape Cod Chamber of Commerce as well as been part of a number of travel blogger trips. Email me for my media kit and more information. Other places you can find me talking about the things I love all over Italy. 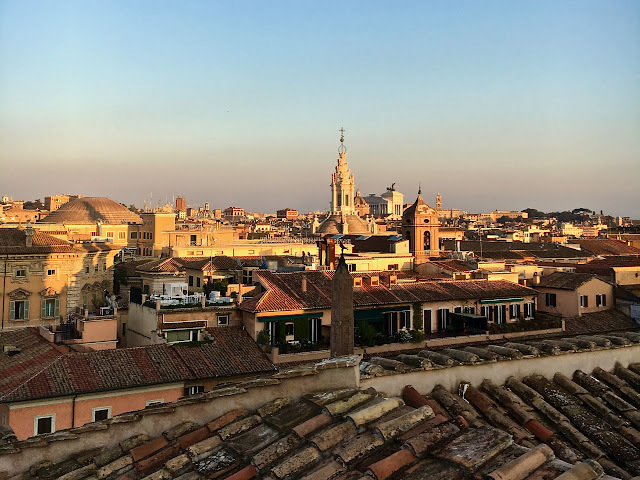 American Express Rome Destination Guide Featured Blogger - Hurrah for Rome’s glorious seasonal festivities. Best Restaurants in Italy - Contributor- My picks for where to eat in Positano, Capri and many other towns along the Amalfi Coast. Beyond Borders - One of 30 Expatriate women around the world featured in this best-selling book. 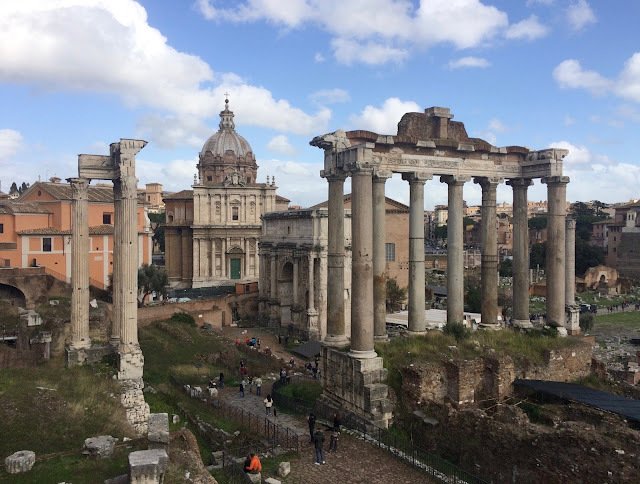 Business Insider - Locals Reveal the Best Things to do in Rome. 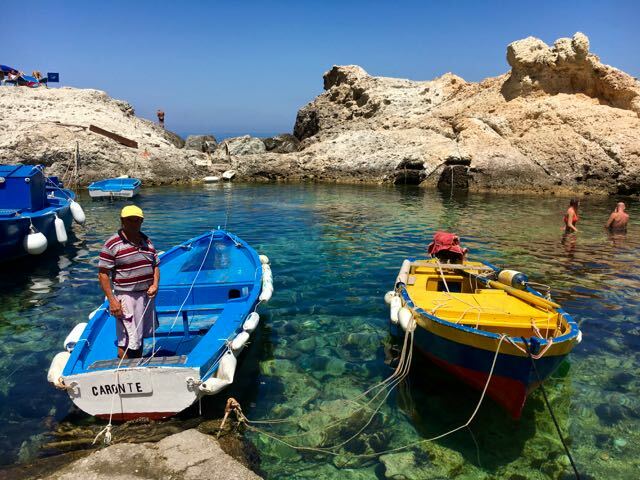 Conde Nast Traveler Instagram Takeovers for Capri and Rome. Localeur - Rome Local TipsLuxos - Discovering Rome's Immersive Experiences; Beyond Pasta: Roman Cuisine with a Difference. 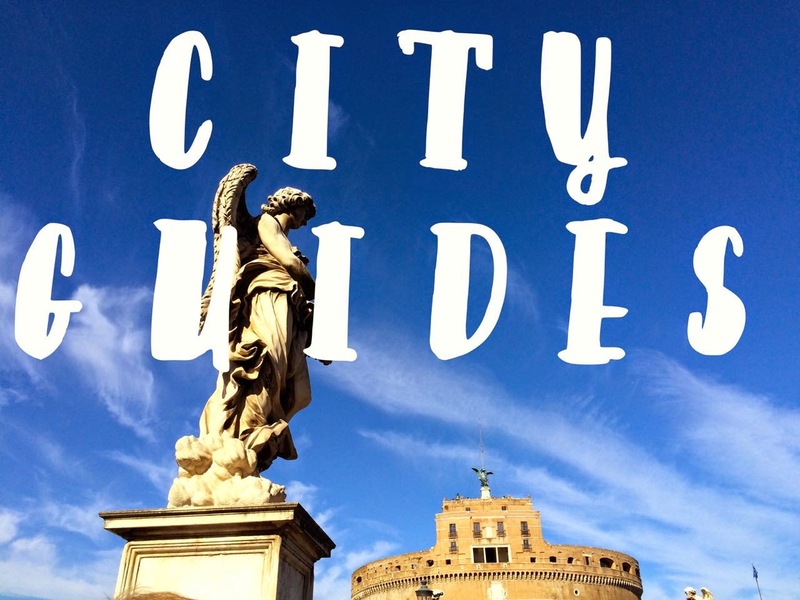 ; 5 Rome Aperitivo bars that are too good to miss; The Best Coffee Bars in Rome; Monti: A Shopping Guide. Napoli Unplugged - Blogging about how to get to the Amalfi Coast and more. TripAdvisor - Guides to Capri, Amalfi, Lucca, and Tuscany.